There are 940 weekends from the time your child is born until they go to college. Make them memorable. 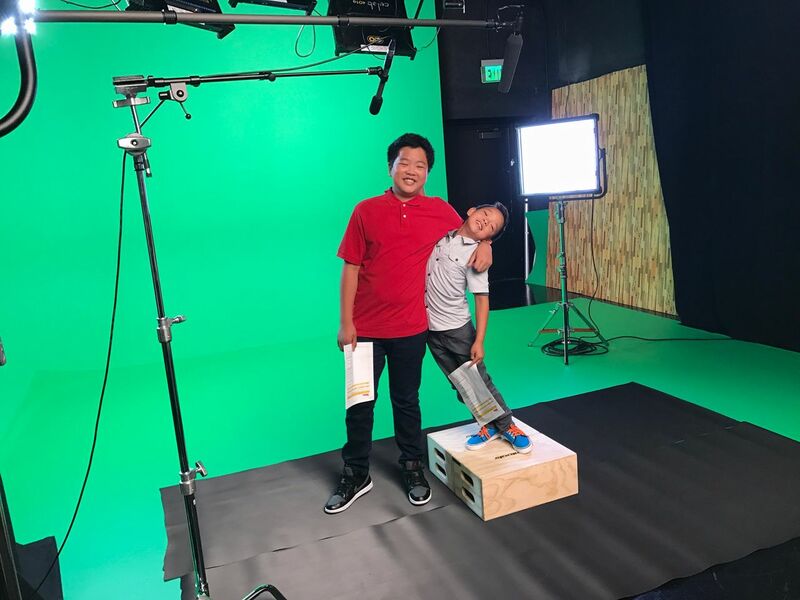 Who: Jeff Yang is a recovering journalist who now leads the west coast strategy team for the Omnicom agency, Sparks & Honey. 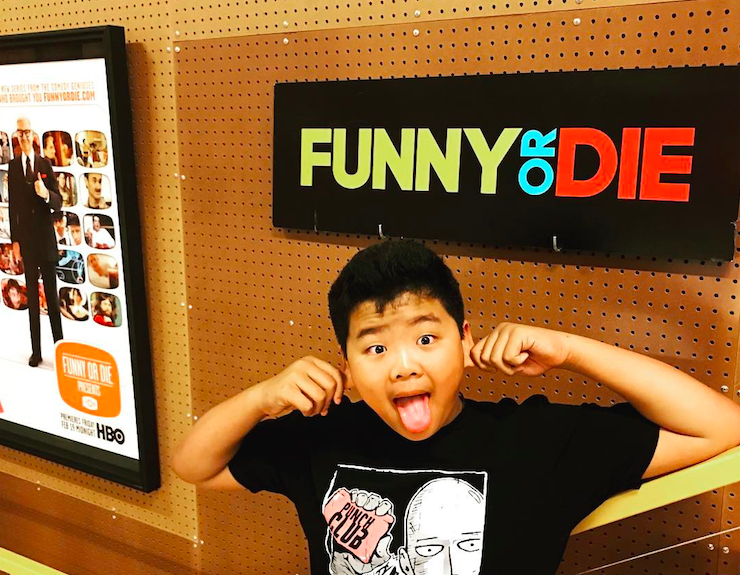 His 13 year-old-son Hudson plays Eddie Huang in ABC hit series Fresh Off the Boat, which is now headed into its fourth season. Jeff's 9-year-old son Skyler is a soccer-loving third grader who can never get enough time on the beach. Their dog Aiko shuttles with the boys back and forth between their mom and dad's houses in Marina Del Rey and Mar Vista. 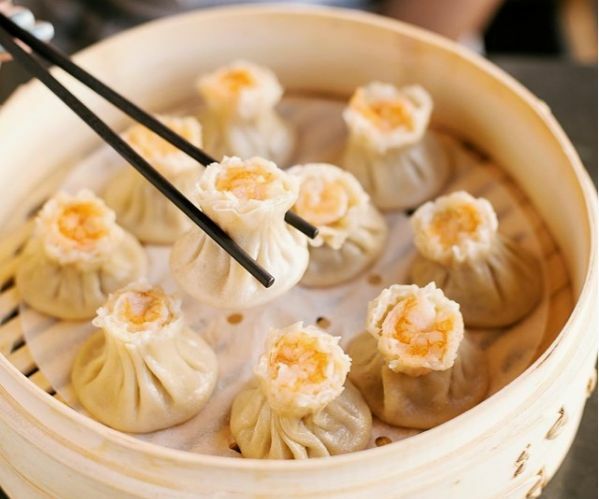 Jeff Yang: Despite the long drive from the Westside out to Glendale, regular access to DTF (yes, I know that means something different to teenagers) is one of the best things about Los Angeles — luscious soup dumplings with nearly translucently thin skin. 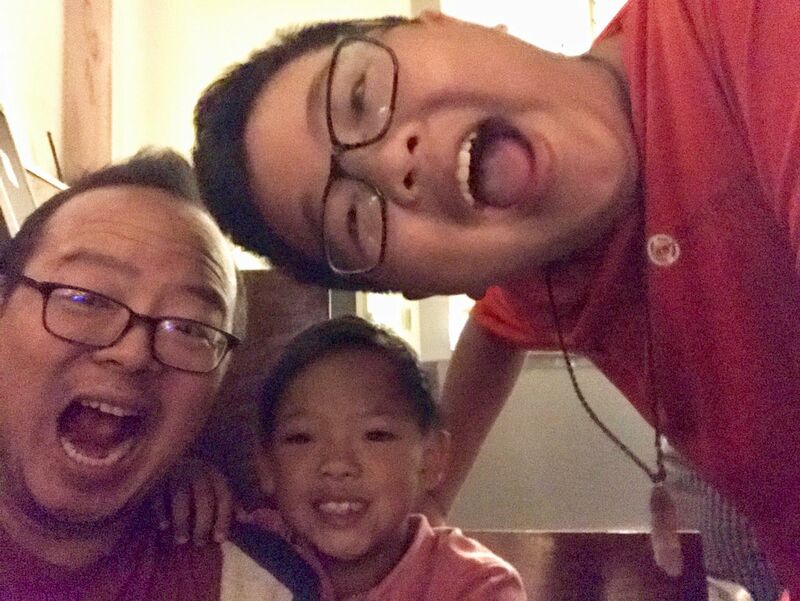 The boys can't get enough (and neither can their dad). JY: Fresh sushi on demand, brought to you by conveyor belt (or shot to you on a high-speed express-track, if you order custom!) — it's Hudson's favorite place for post-production dinner. 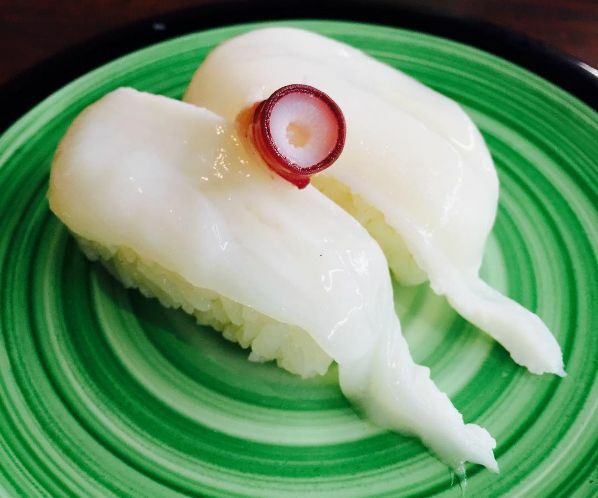 Kids will love the chance to grab their grub as it rotates by, and at the end of the meal, they offer each young one a cute little surprise trinket in a Pokemon-style plastic bubble. JY: Possibly our favorite dinosaur exhibit ever, and we feel like traitors to New York's own Natural History Museum in saying so! But the great interactive and video offerings, warm, story-filled docents always willing to step up with an allosaurus anecdote and three — count 'em, THREE! — tyrannosaurus rexes at different ages are tough to beat. 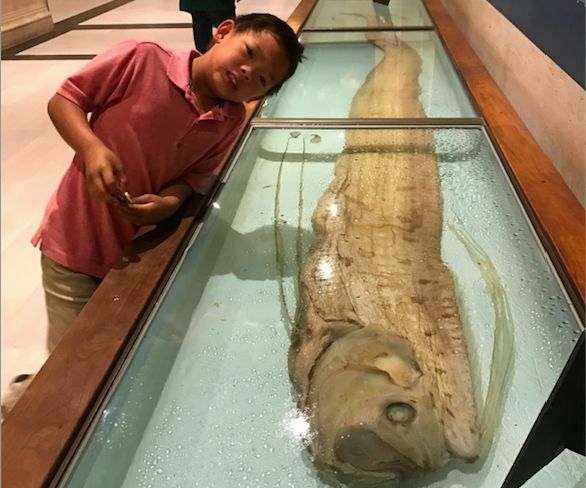 The museum also hosts great revolving exhibitions too: "Extreme Mammals", which we just saw recently, is a brilliant exploration of some of our odder warm-blooded relatives. And the Nature Lab is a great way to spend a whole afternoon on its own, with hands-on exhibits designed for little ones to endlessly explore. JY: We love JANM, and not just for its incredibly rich exhibitions — "Common Ground", its permanent exhibit on the journey of Japanese American migration to this nation and the harsh tragedy of the community's unjust incarceration during World War II, is a masterpiece ... and I have to admit to being a little biased in saying that "New Frontiers: The Many Worlds of George Takei", a memorabilia filled exploration of eight decades in the life of the brilliant actor, activist and social media icon, is a must-see before it closes on August 15, because I curated it! 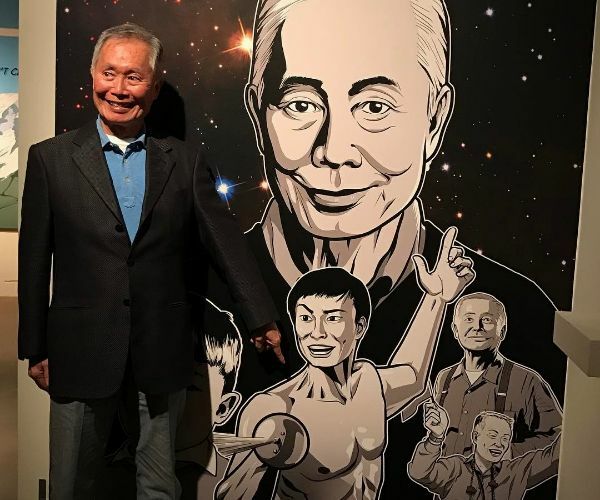 But it's the family programs that the kids will especially enjoy: Plan ahead and head to the museum for performances, dance lessons, origami and other crafts and walking tours of Little Tokyo ... don't miss the Natsumatsuri Family Festival on August 19, which is free all day for all to attend! 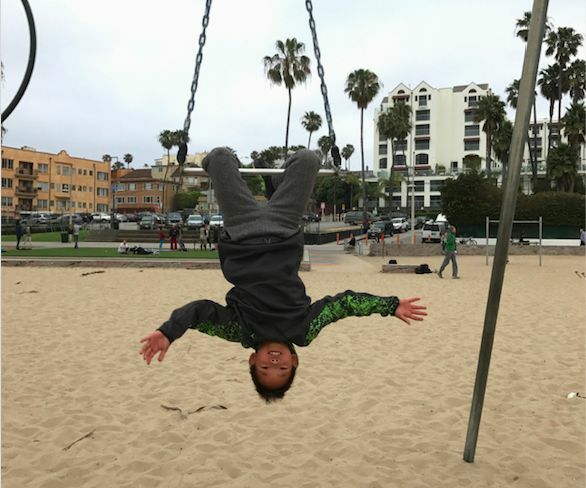 JY: Biking up the beach path from Venice to Santa Monica is one of our favorite afternoon jaunts ... with our preferred ending spot being the Rings, the fixed aerial swings that allow a few daring kids to clamber and attempt to show off their circus skills. Keep a close eye on them, even if a tumble to the sand is probably not going to bruise more than an ego! Lobster Rolls at The Lobster afterwards? Don't mind if we do! And if we're making an evening of it, the pier's Thursday evening Twilight Concerts are a great way to end the day. 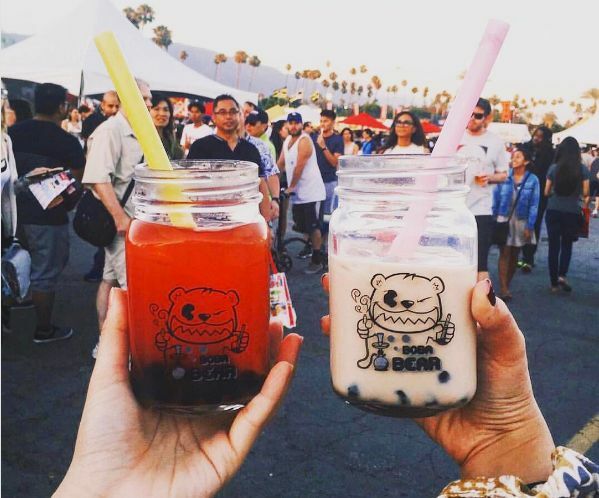 JY: This list wouldn't be complete without the 626 Night Market, our favorite summer destination for incredible food, fun shopping and the best in Asian American music and comedy! This pop-up Asia-style market offers all kinds of savory and sweet delights; your yen for Asian pop culture, cute gifts and goofy gadgets will be sated by stalls full of toys, collectibles, apparel and tech; and the mainstage brings celebrated and emerging APA talent together for irresistible all-night concerts. There are just four each summer, so mark your calendars! 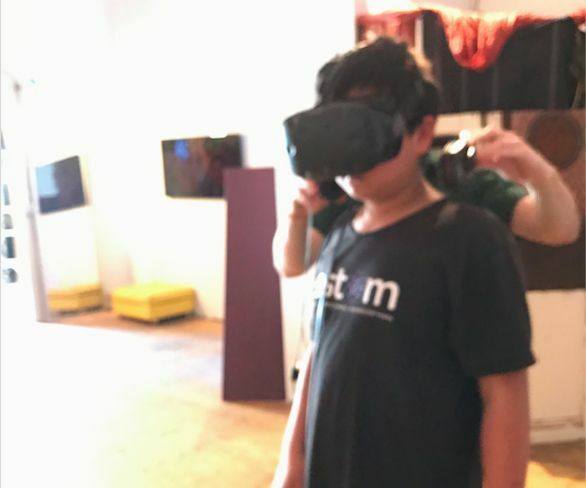 JY: We stumbled into this little treasure — a Virtual Reality arcade that lets you rent almost-too-real games by the hour — while we were walking around Downtown en route to an event, and got so absorbed in the VR games that we almost ended up missing the event. Check it out if you're looking for some mind-blowing immersive fun. 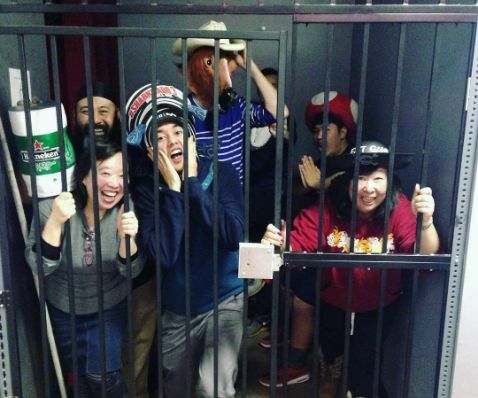 JY: Is there a better night out than an escape room? Exit Game LA has some of the best selection of high-tech puzzles of any of Greater Los Angeles's many options — at a wide range of difficulties, including ones suitable for elementary-school aged kids. We've never not had fun at Exit! 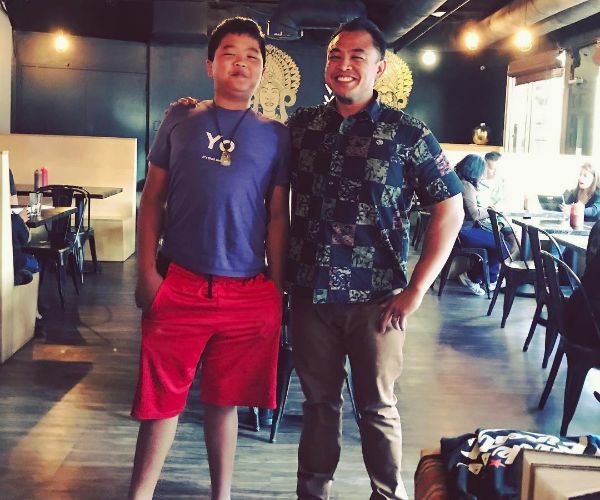 JY: Los Angeles's best "backyard boogie" BBQ, served up by its nicest folks. The Park's Finest's co-owners, husband and wife Johneric and Christine Concordia, are always ready with a story and a hug for regulars. The Filipino-style BBQ is tender, flavorful and delicious — and you absolutely can't miss the bibingka-style cornbread. You'll order extra to bring home with you. From T. rex skeletons to an insect zoo, popular attraction holds more than 35-million artifacts. Storied seaside destination boasting a range of shops & cafes, plus an amusement park & aquarium. The Exit Game is a real life interactive puzzle game. Teams have 1 hour to exit the rooms, or else! 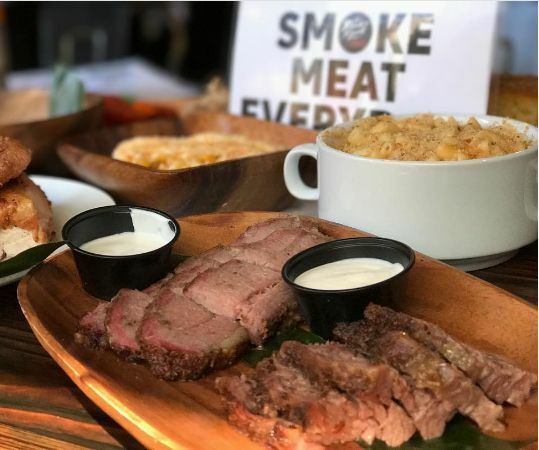 Pit stop for Filipino-inspired BBQ paired with craft beers in a simple, red-walled setting. © 2017 Citizine Networks, Inc. All rights reserved.